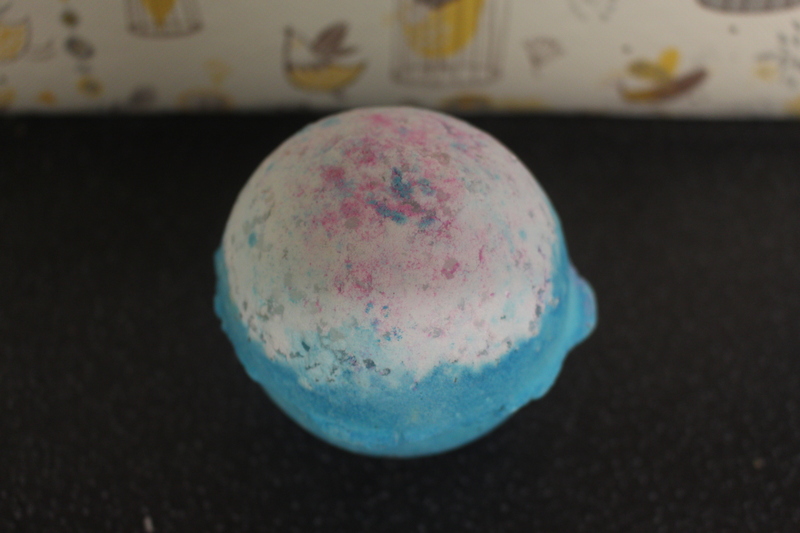 I have another little Lush haul, I got these as a gift and thought i’d also do a little review on these products too. It’s a nice fresh moistening cream and it leaves your skin smelling nice and clean. It dries instantly on your skin so you don’t have to wait around waiting for it to dry. Its not harsh on your skin either. 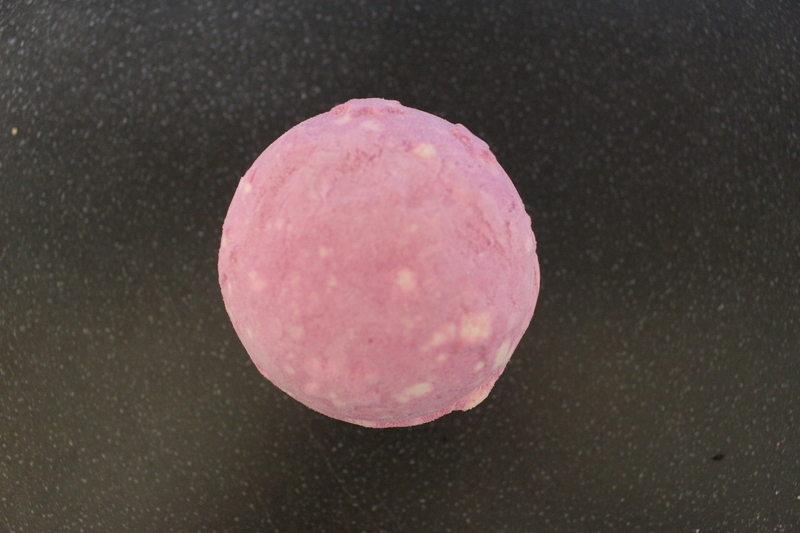 This bath bomb looks so pretty and smells so good! 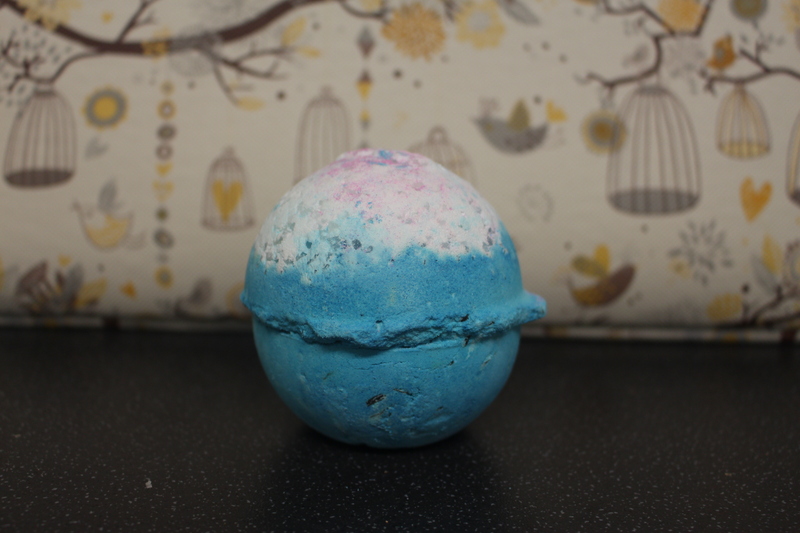 I love how its a relaxing bath bomb as when your feeling stressed or anxious theres nothing better then running a hot bubble bath and adding a bath bomb especially when it helps you destress and relax. 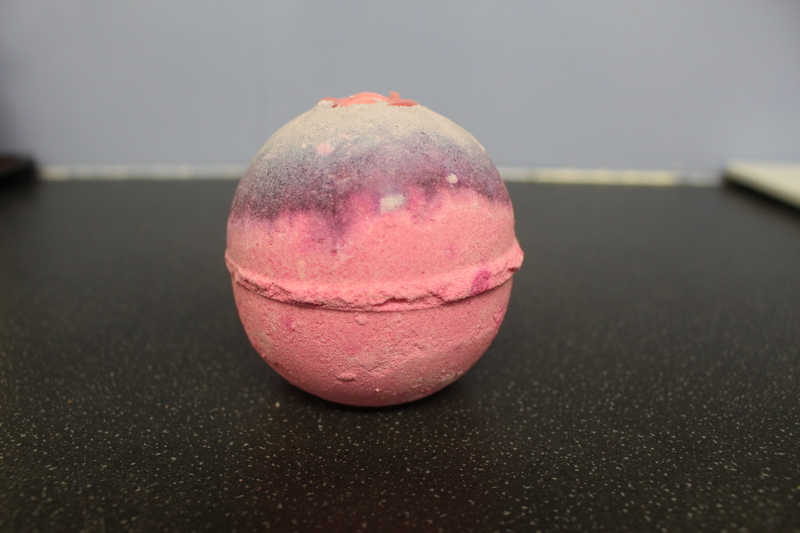 This smells so nice and is also great because it helps you sleep, and also again there is nothing better then a nice bath and then getting into bed and relaxing. 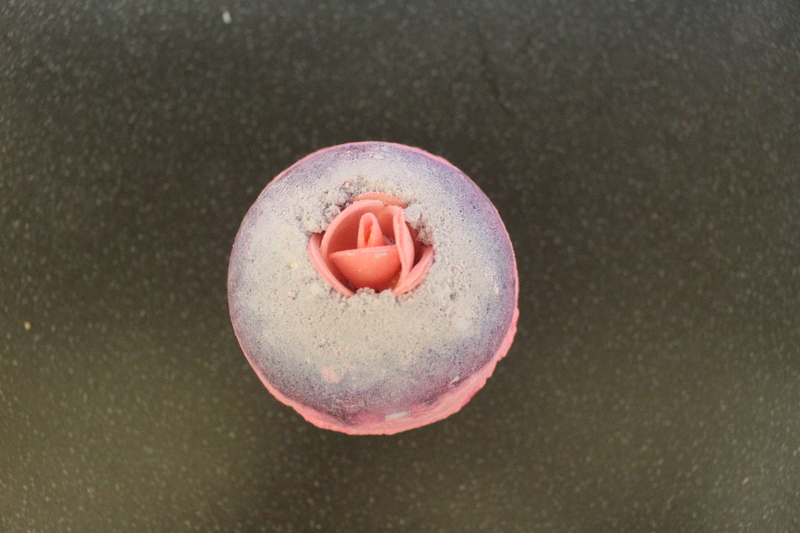 I love the colour of this bath bomb and its inspired on cherry blossom which is such a beautiful flower. 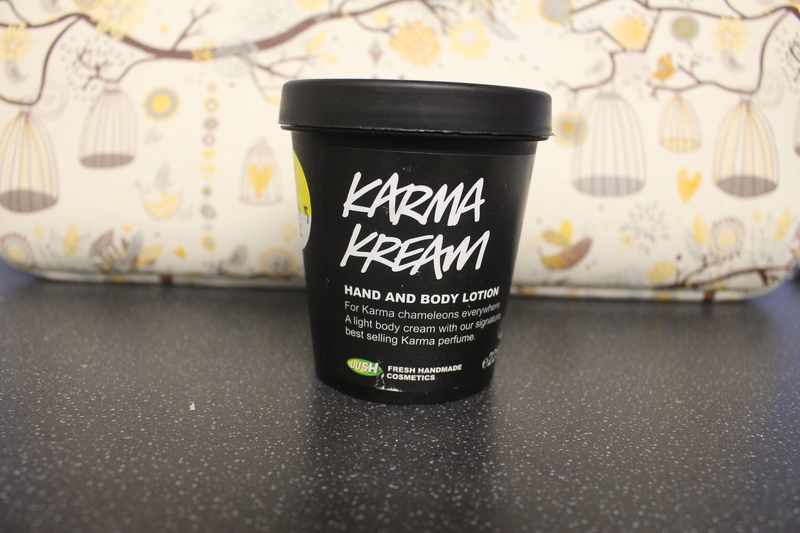 It smells lovely and i can’t wait to use it.